Health and safety and compliance management is a complex business. We developed a tool to make it easy. HASMATE is the culmination of decades of practical and proven business experience, including a pragmatic approach to personnel, health and safety management systems and auditing. If you’re concerned about compliance, we’re here to help. "I was impressed by how easy it is to use and its ability to be used remotely. I purchased the programme for our business, a large industrial cleaning company; we have 60 staff operating over a large number of different sites from saw mills to supermarkets and large warehousing. We have just been awarded our secondary level Workplace Safety Management Practices Programme. 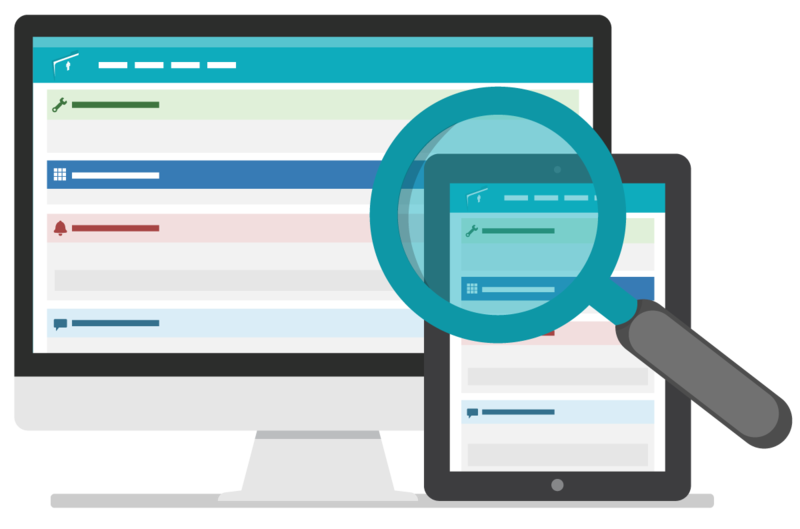 When we were audited the auditor was really impressed with the HASMATE system and how easy it is to generate the reports I required for the audit process... I truly believe this programme is a "must have" for any business serious about the management of personnel records for health and safety." "Health and safety systems can be very complicated. 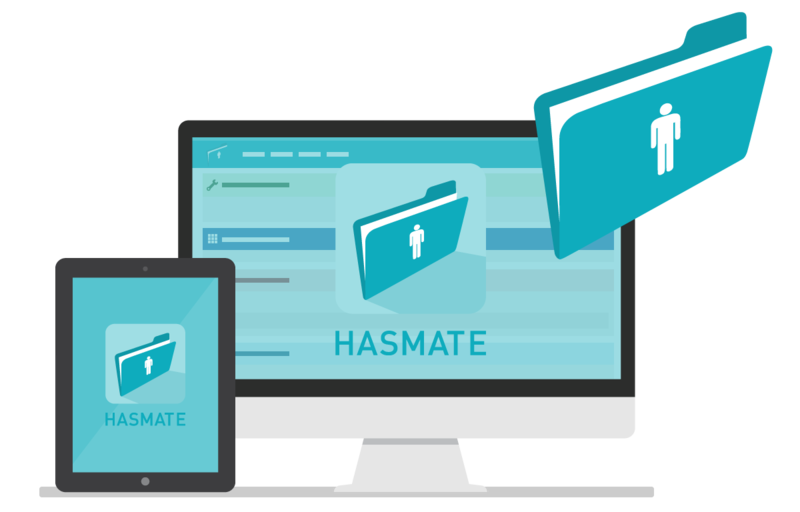 HASMATE gives you a cost-effective, real solution. It provides fantastic reporting and recording functions - and it's all in one place! I like that I can use it on my laptop anywhere, any time. 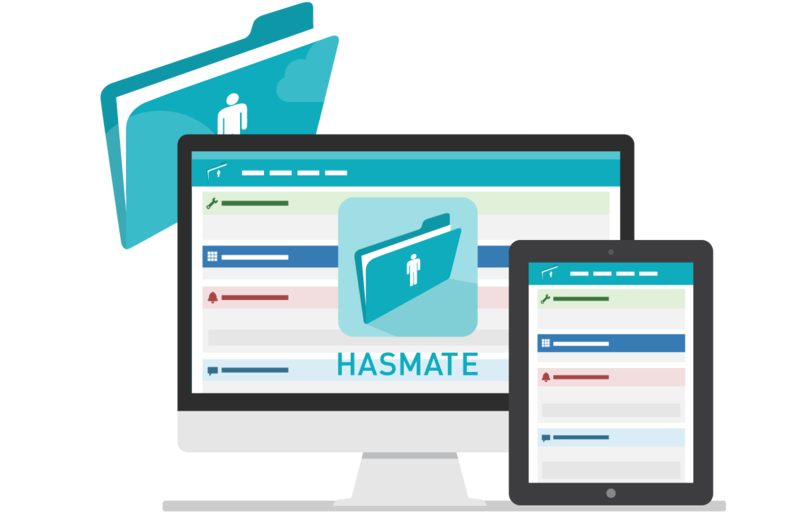 HASMATE is easy to learn and it eliminates masses of paper, making it easy to find what you want. Mobil inspects our site every three months and have been very impressed with our records. Thanks to HASMATE, our business has been recognised with the Mobil health and safety award for the last 5 years."